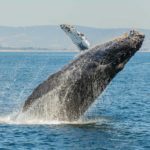 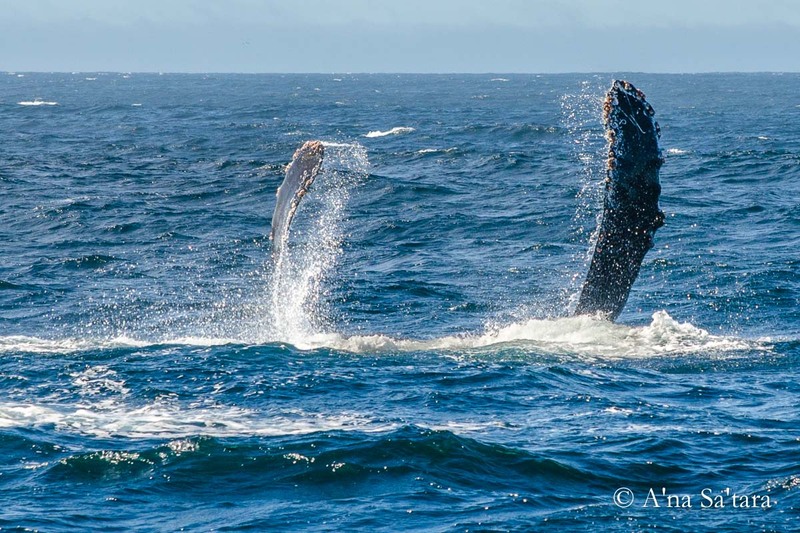 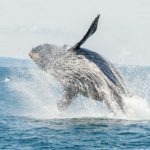 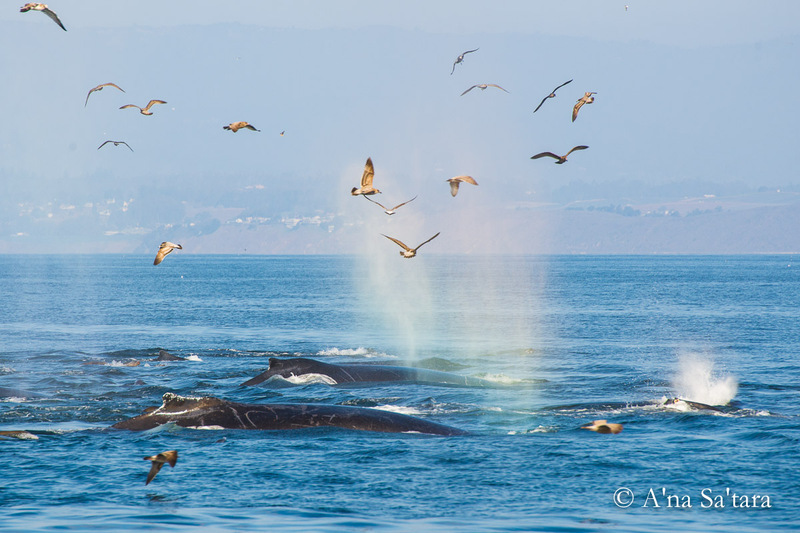 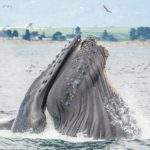 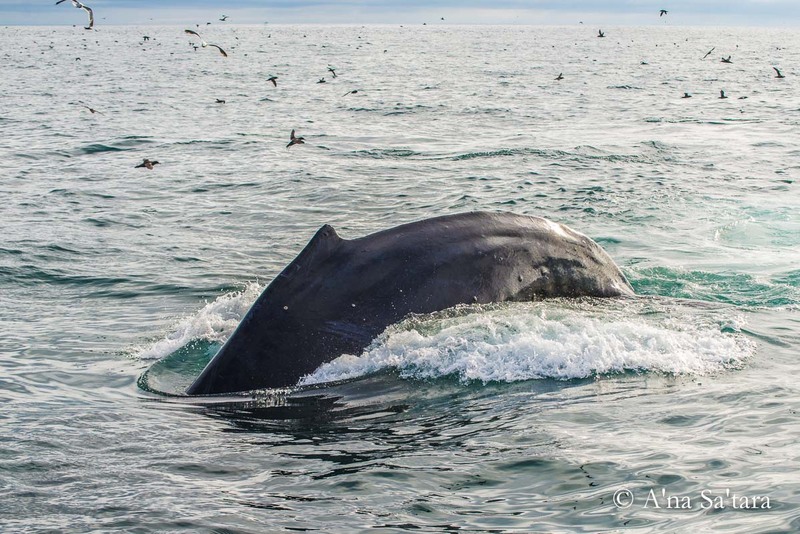 I believe that the enduring impact of being a witness and participant to the amazing Humpback whale gatherings that have occurred in Monterey Bay, California in recent years was experiencing directly and vividly what is possible on a vibrant planet of uninterrupted energetic flows and expression. 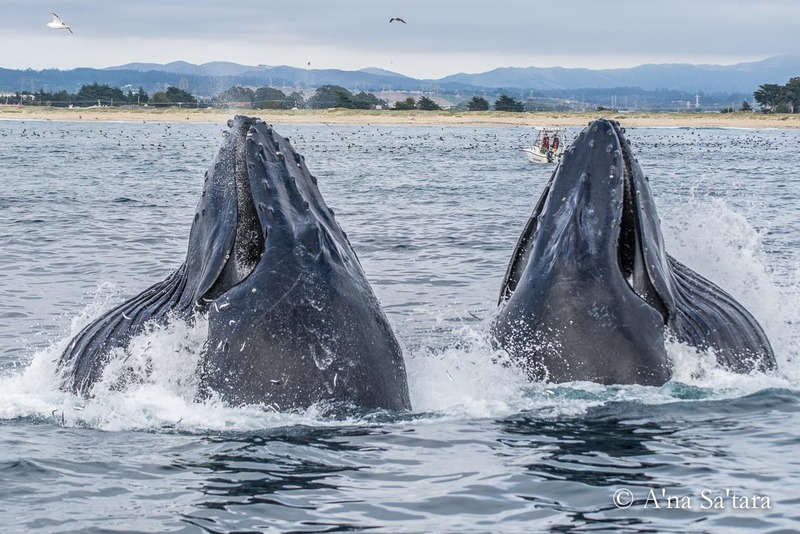 The number of whales seen in Monterey Bay is beyond any of the living marine biologist’s memories — going back probably 40 years at least. 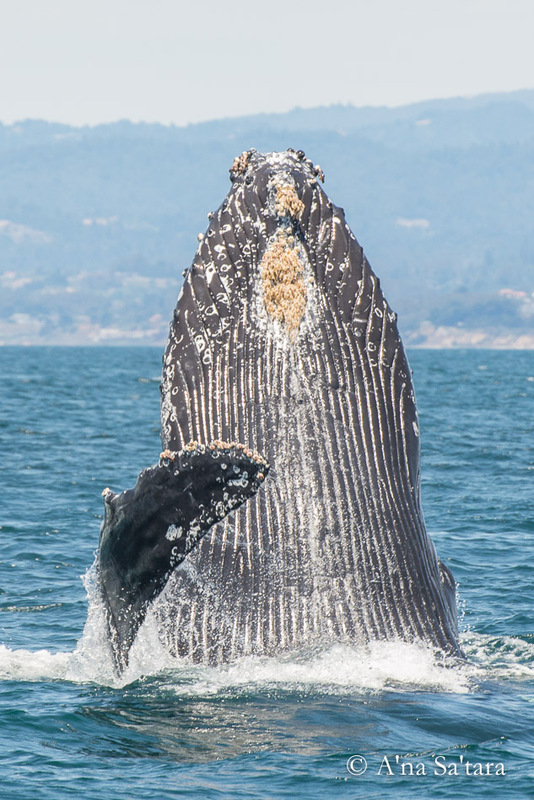 Commerical whaling ended in Monterey Bay in the 1960s. 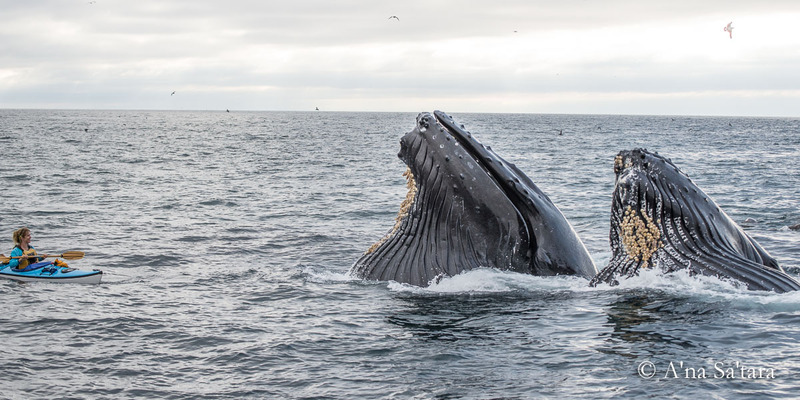 And, as once biologist commented, it is probably still in the memories of surviving whales today (who live to be 70-90 years). 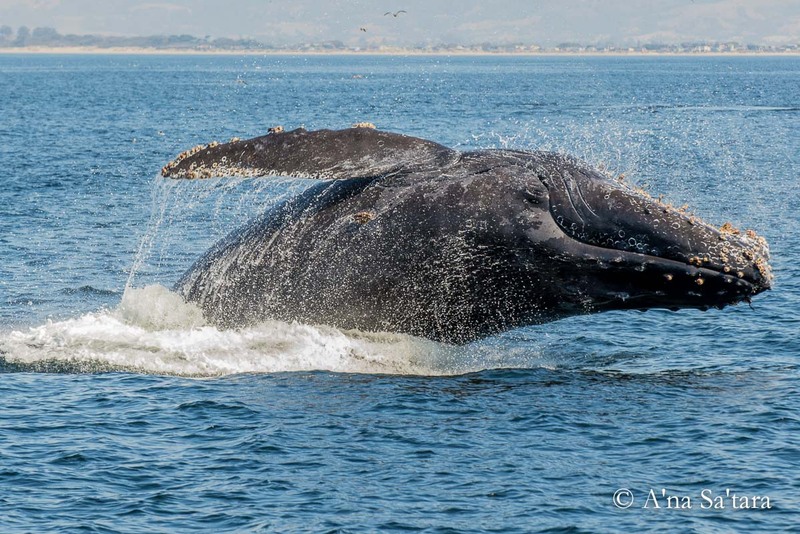 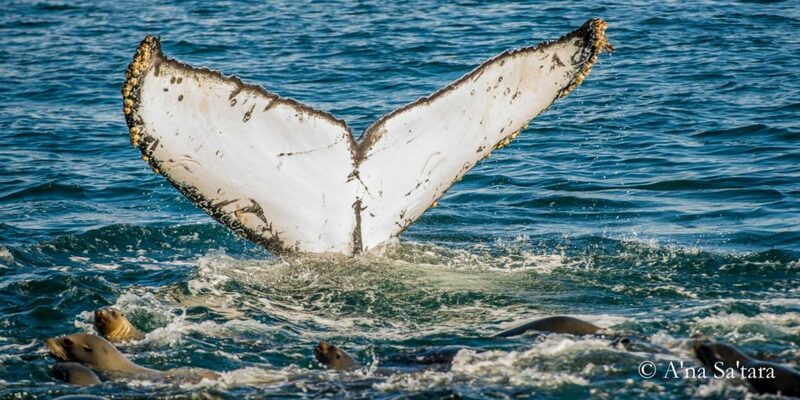 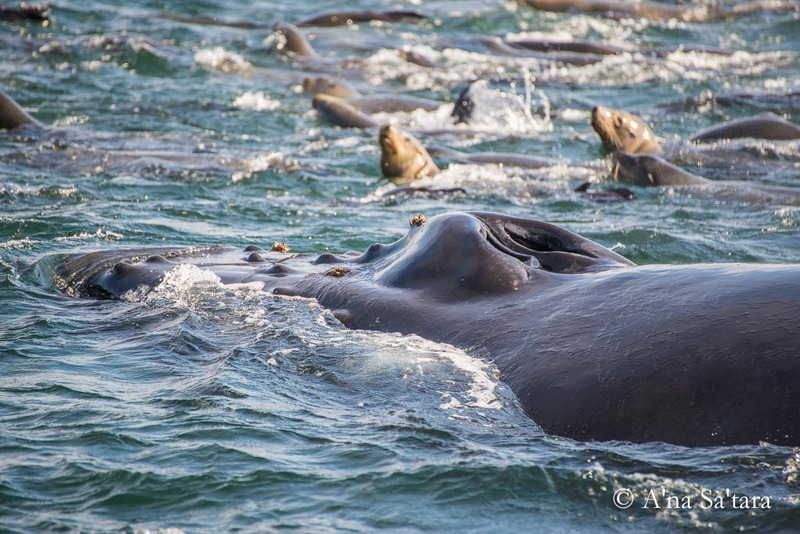 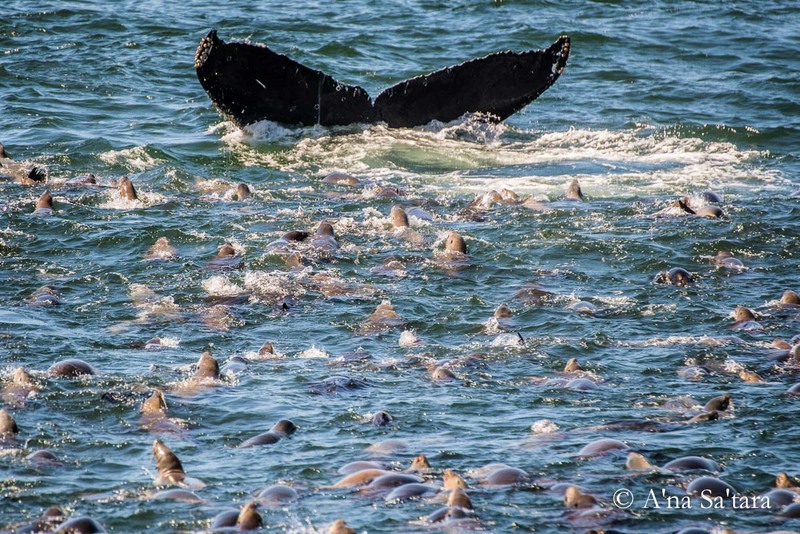 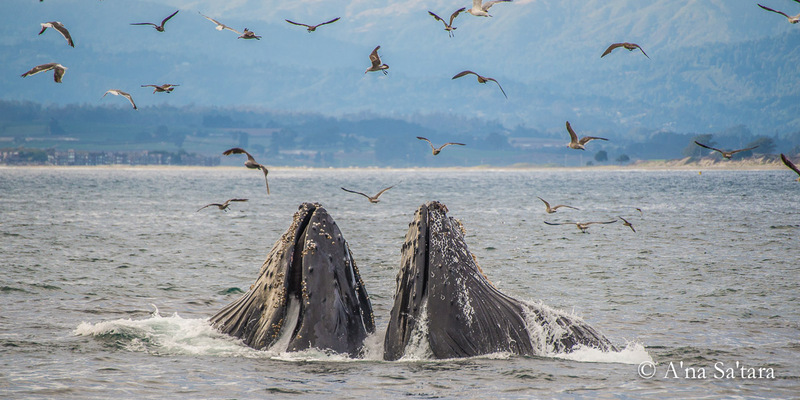 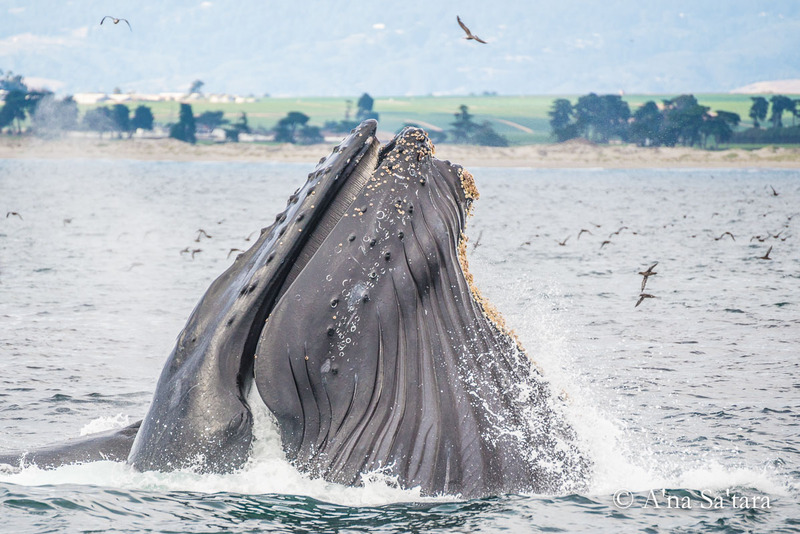 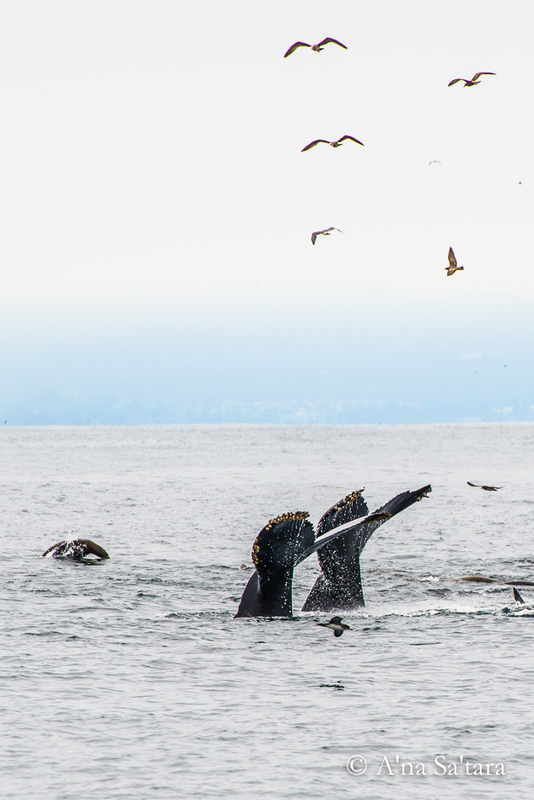 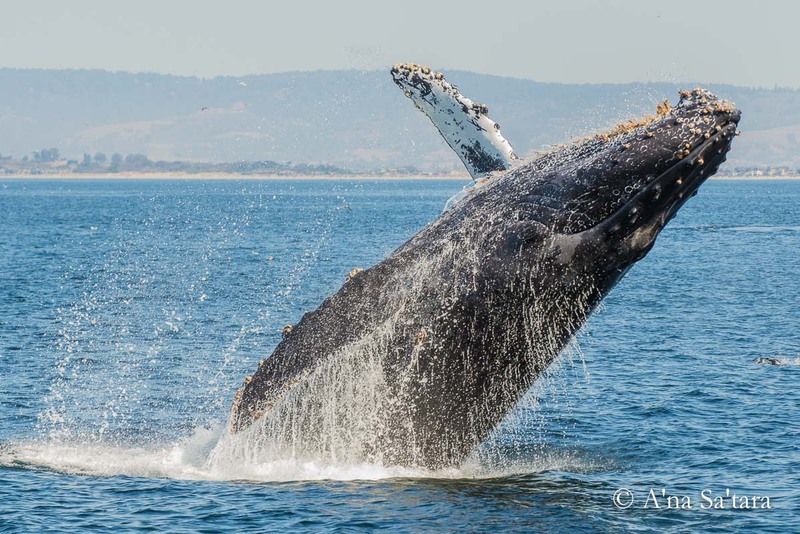 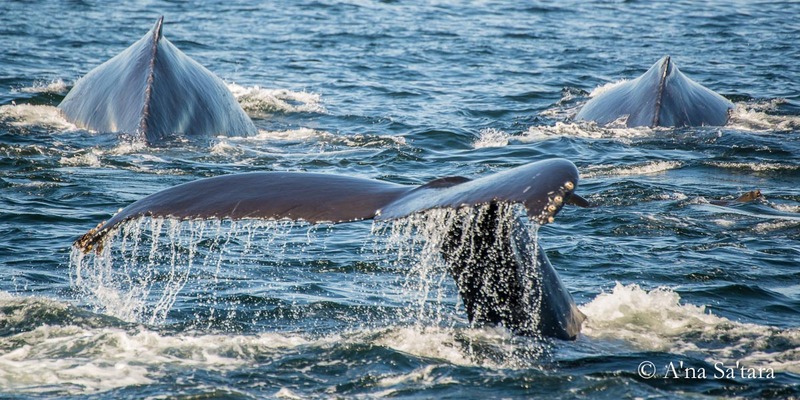 It remarkable to remember a time when hundreds of Humpback whales in Monterey Bay was not unusual. 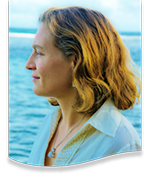 And remarkable to see that it is possible once again. 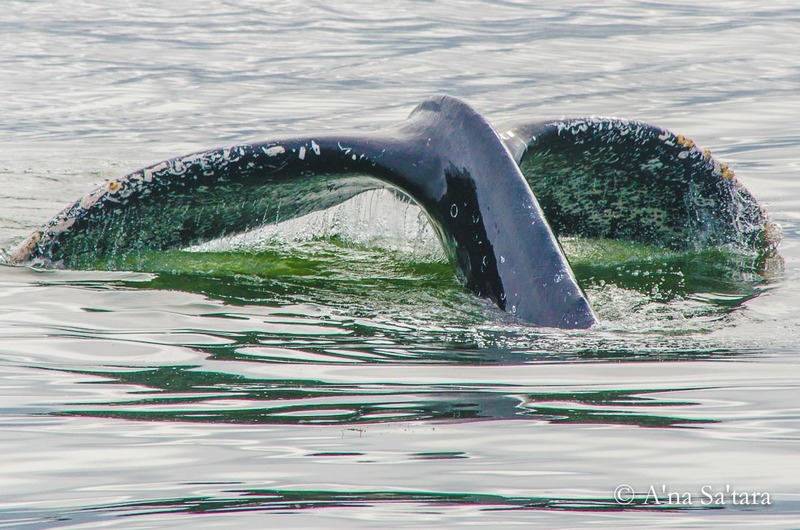 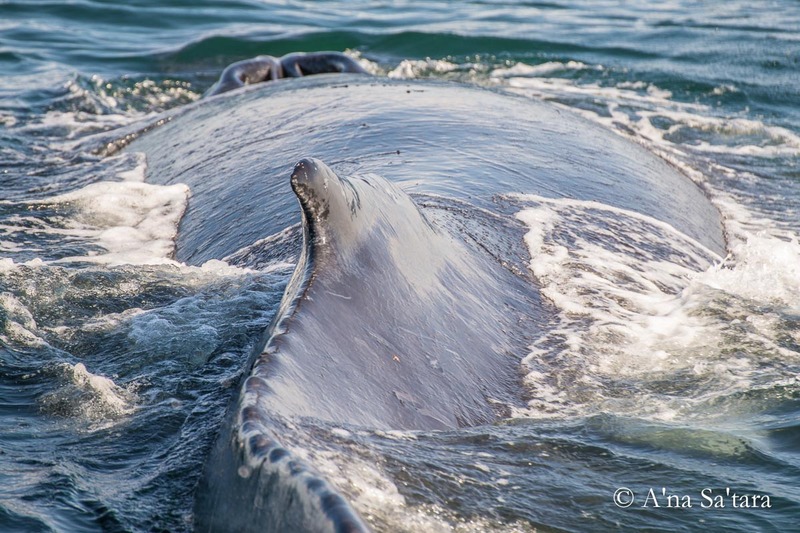 For more articles, videos, and reflections on my work with Humpback whales, please click here.